Thanks to the volunteers who have put their hands up to help at the Rotary BBQ outside at Coles Glenelg this Saturday August 15th. For everyone else, please come down and say G'day between 9am and 2pm and grab a sausage in bread to support our club. Remember it's fundraisers like this that help keep winter training free and equipment in our kits! We are extremely happy to announce the return of some of our amazing sponsors again for the 2015/16 season. Michael and Tanya from Pure Financial Management have thrown their support behind the Rebels once again this season. Josh Morrison from Magain Real Estate has also decided to continue his sponsorship with us this season. 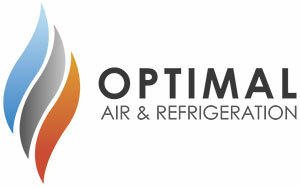 Troy from Optimal Air & Refrigeration has also come back on board for the new season to keep things cool when you're off the diamond. So it's a massive thank you to all of you, from the Glenelg Rebels Softball Club and we look forward to giving our members more information about our sponsors during the season. Please support these wonderful local businesses where ever possible as it really is critical to the running of our club that we have awesome people like this giving us their support. Another great turn out last Sunday and we look forward to seeing all of you (and more) again this Sunday. These sessions will be open to any new players wanting to check out the Rebels as a potential home next season, please bring a friend. Don't forget U13's and above need to order their navy pants for the upcoming 2015/16 season onwards. Please note that the Under 11’s will be the only team that will be wearing shorts going forward. Emmsee Sports make our pants here locally and you will need to visit Ros who will measure you up for your pants. Payment is to be made directly to Emmsee upon collection of your pants. Cost is $45. Emmsee make pants for a few of the clubs and as such, can get quite busy the closer it gets to the beginning of the season, so the earlier you get in, the earlier you’ll be ready for game 1.There is no need to make an appointment, just pop in and ask for Ros any day except Wednesdays. 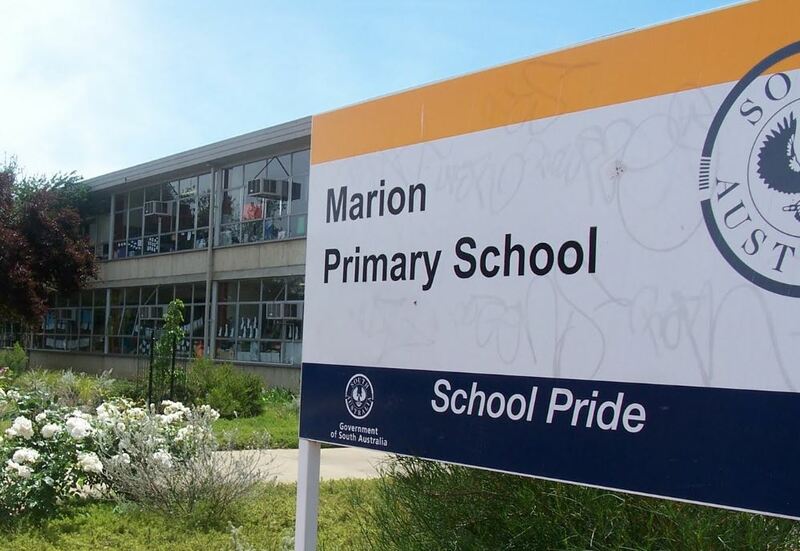 They are open from 8.30am to 5.00pm each day (to 6.00pm on Thursdays) and 8.30am to 1.00pm on Saturdays. If you have any questions please contact me at janebennett123@optusnet.com.au or call/text me on 0415 578 975. We are happy to announce there will be no increase in fees for this season, but we do need fees to be paid on time. The club is happy to enter into payment arrangements with players/parents but they must be confirmed and in place by this date.